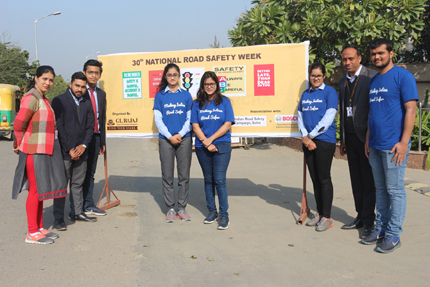 On 08th February 2019 (during 30th National Road Safety Week) an Event on Road Safety Awareness was organized by G.L. Bajaj Institute of Technology and Management. 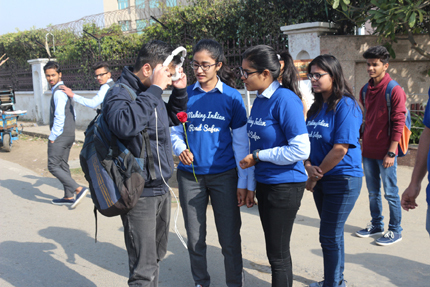 Aim of this event was to raising public awareness about traffic rules and ultimately to reduce casualties due to road accidents. 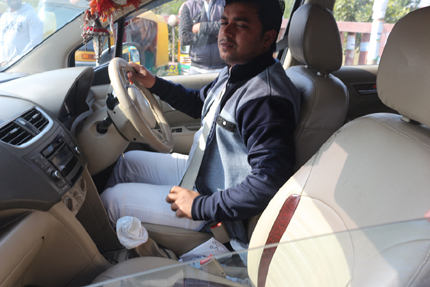 Millions lose their life and millions get injured in road accidents globally, mainly due to lack of awareness about traffic rules. 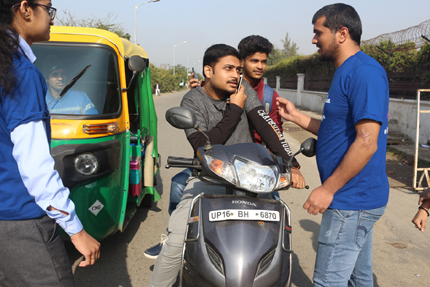 Therefore, this event was organized to make people more aware of the traffic rules and to persuade them to follow rules while on road.